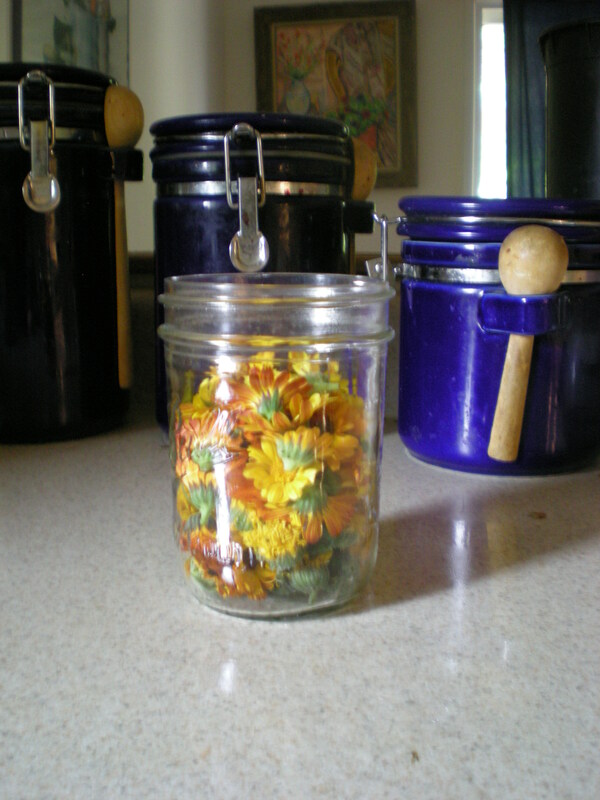 This entry was posted in Herbal Medicine and tagged Calendula, Calendula Oil, Herbal Medicine. Bookmark the permalink. 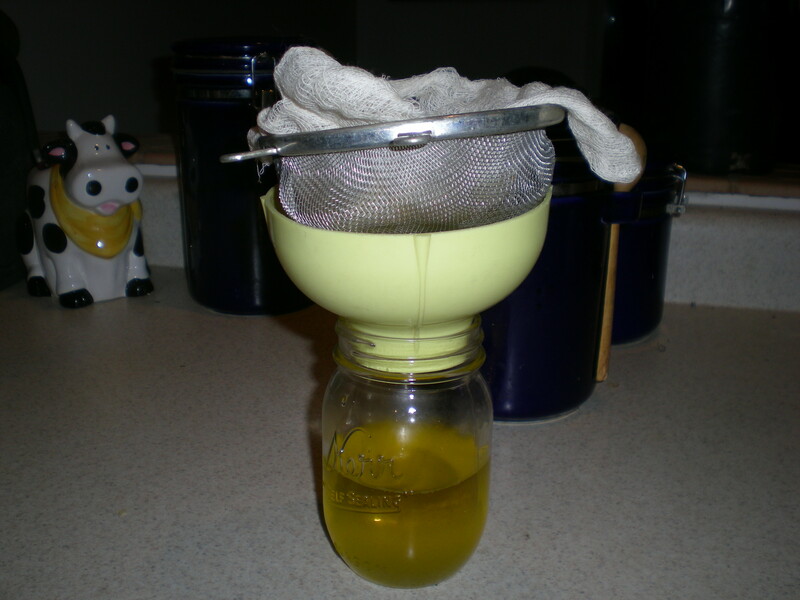 I was unaware of the crock pot method for processing. I will definitely do this with mine when we have our garden. Thanks! 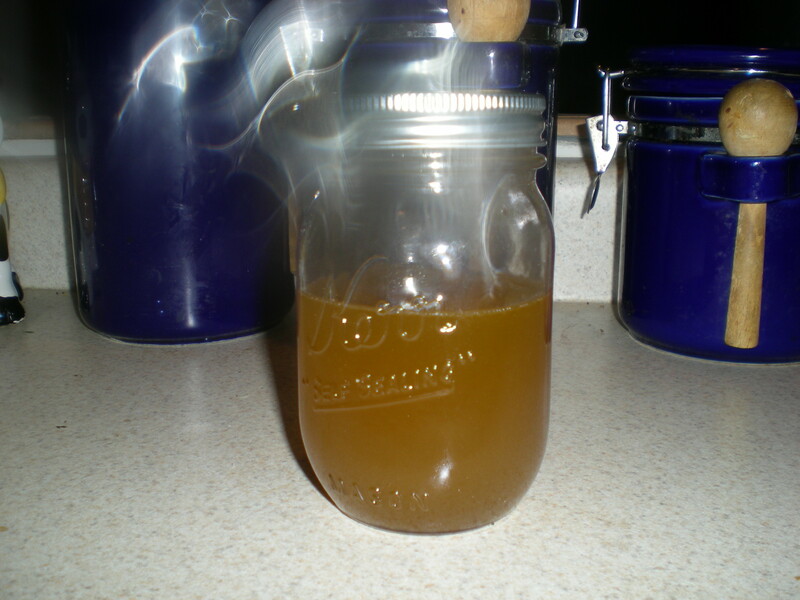 I’ll give you a little container after I process it into salve. 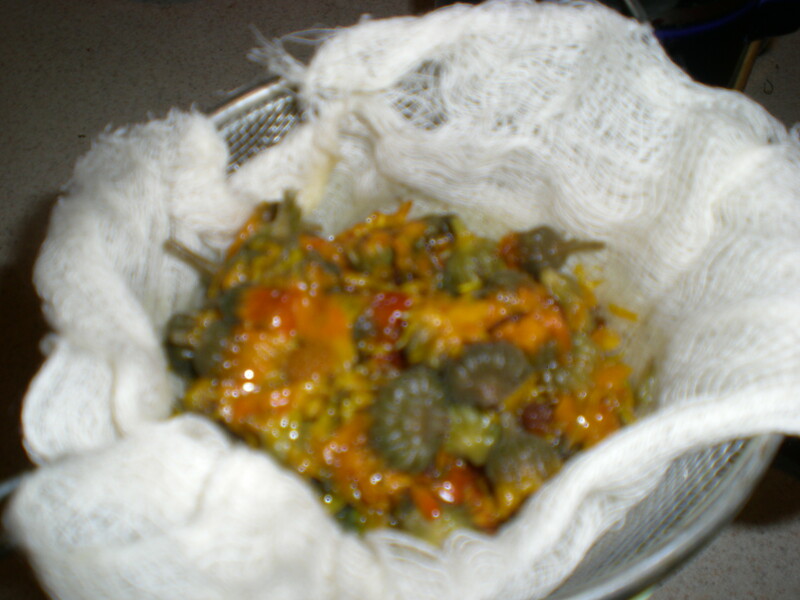 I want to make some comfrey oil to go with it. 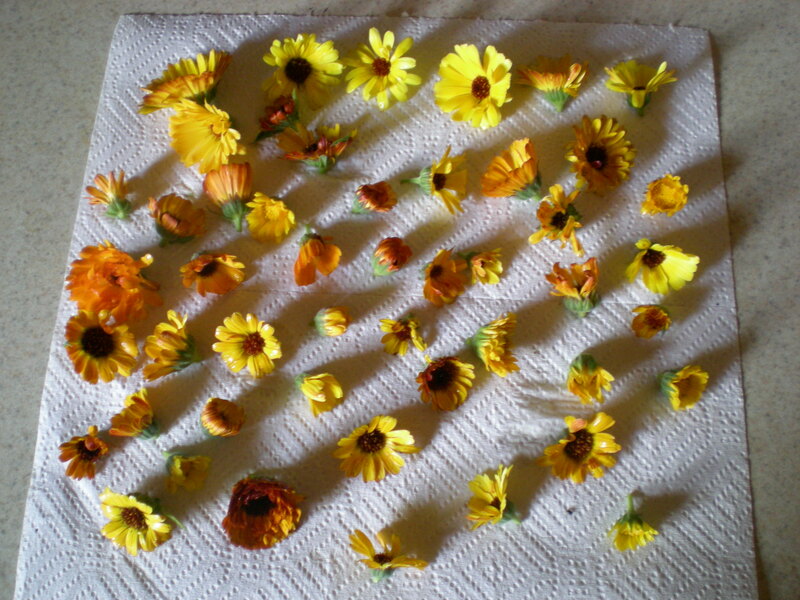 I have dried calendula to do this, and I was wondering if it might be good for itchy skin. All I remember from whatever I wanted to do when I bought the stuff (to do what, I don’t recall) is that it was supposed to be “soothing.” If you know of anything specific to infuse for an itchy skin lotion, let me know? 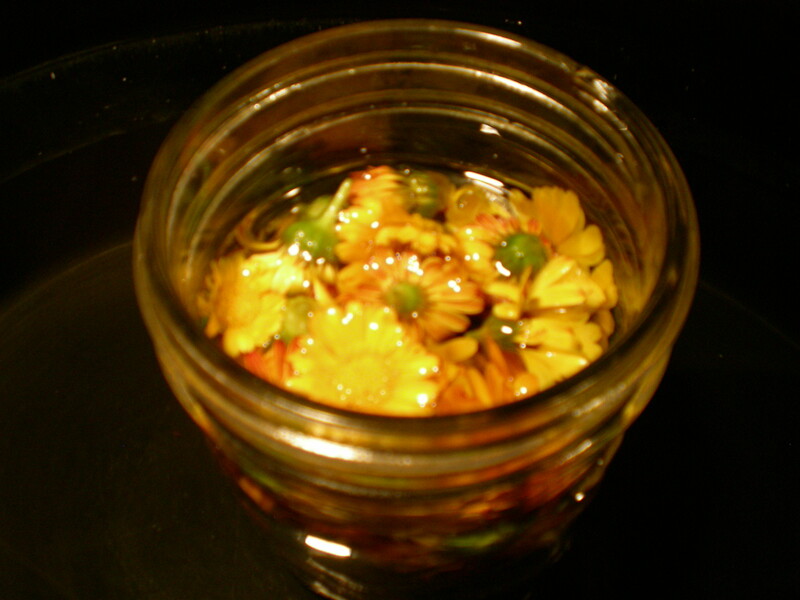 Comfrey and St. John’s Wort are also supposed to be good for itchy skin. 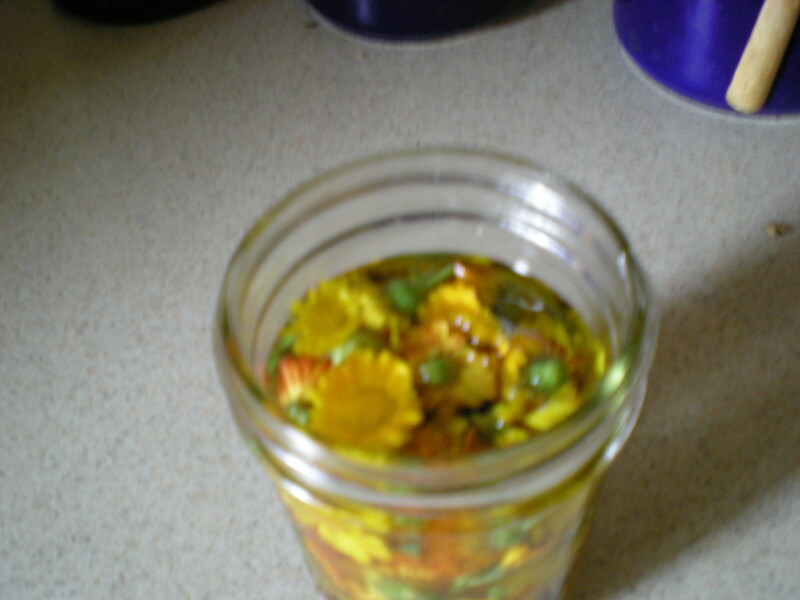 I missed the flowering of the SJW and my comfrey is pathetic, so I may end up just doing the salve with the Calendula Oil this time.